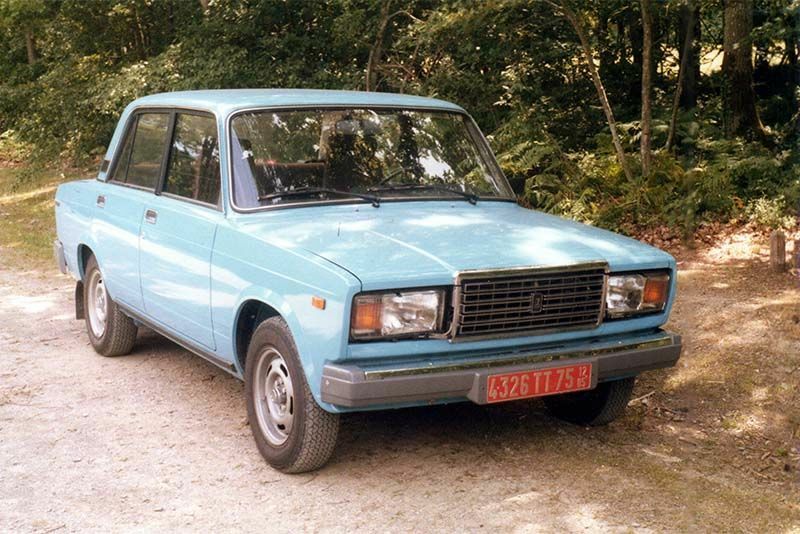 Thanks to the millions of dashcams attached to vehicles all over Russia, we've seen how badly many Russians drive, and then there are those locally manufactured cars that we know very little about – How bad are Russian cars? Let's find out. Fortunately, the dudes at Wheelhouse, a Donut Media YouTube channel, did a bit of digging to unmask how bad Russian cars are. There's a ton of cool history belting out of our host, Nolan, as he explores communist Soviet Union between the early 1900s and 1991 before the USSR became Russia. There are many answers here to why their cars aren't particularly good, for instance, money being funnelled towards military tanks instead of other industries, but, what stands out the most was the waiting list for the general man-on-the-street. Seven- to ten-years was the norm. No Jokes. This was because there was no such thing as a showroom. That's right, the Soviet Union did things differently. So, if you wanted a car, you had to put in a request to your boss, who would then decide if you qualified based on your performance at work. If he was happy, he would present it to the workers union that represented your industry. If they were satisfied with your boss' reasons, then the request would be submitted to the government who, ultimately, would decide whether to put in a request on your behalf for your vehicle. It was insane. Anyway, the video below is exciting and informative, so hit the play button and learn something already.